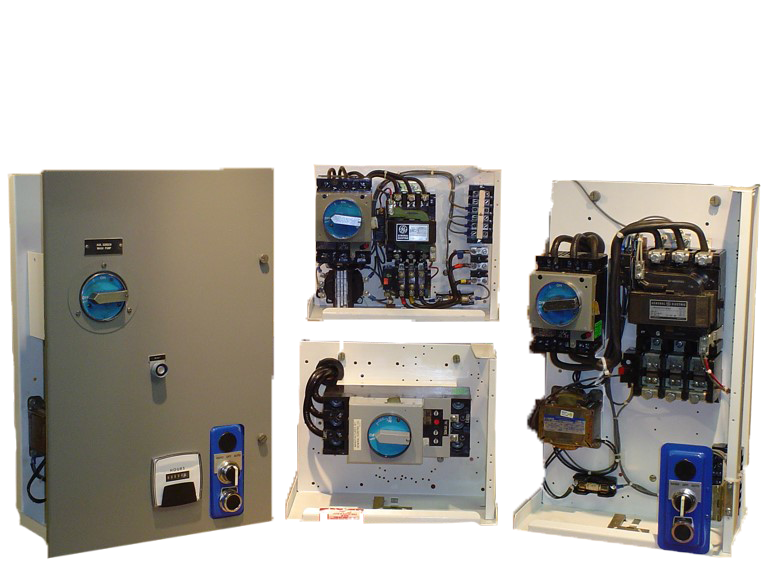 Voyten Electric has a wide variety of motor controls and motor control centers available from OEM supported manufacturers such as ABB, Allen Bradley, Sylvania Clark, Westinghouse and Cutler Hammer, Furnas, General Electric, Square D, Siemens, ITE, and more. As a commercial electrical wholesaler, we can provide the quality motor controls in stock needed to boost the productivity of your processes as well as improve energy efficiency. The electrical engineers at Voyten Electric can recondition or custom rebuild motor control centers to best fit your needs. We also specialize in motor control repairs, custom fabrication, reconditioning and upgrades of existing motor control centers. By working with the team of electrical engineers at Voyten Electric, you can count on our exceptional customer service to help find the exact motor control you need. Motor controls are essential for boosting productivity. Shop now for quality motor controls.